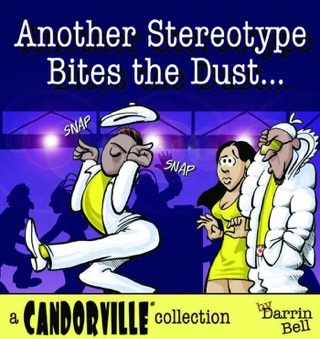 An insightful comic strip filled with edgy dialogue and thoroughly modern situations, Candorville: Thank God for Culture Clash by Darrin Bell is made for today's world. It fearlessly covers bigotry, poverty, homelessness, biracialism, personal responsibility, and more while never losing sight of the humor behind these weighty issues. The strip targets the socially conscious by tackling tough issues with irony, satire, and humor. 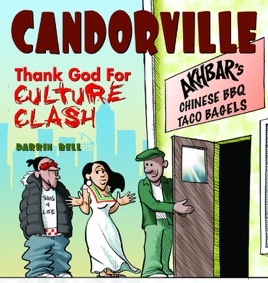 Candorville: Thank God for Culture Clash celebrates diversity by poking a little fun at it.